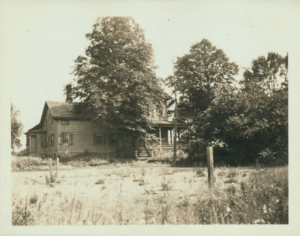 On October 18, 1909, Frances Trotter seemed very uneasy, her mother said. Frances, whom the newspapers also called by her middle name, Elizabeth, was 14 years old but “looks older, being five feet tall and weighing 110 pounds,” the Eagle would later report. “She had the physique and appearance of a girl of eighteen.” Her hair was blond; her eyes were brown. Since 1906, she’d lived with her parents and her older brother, Joseph, 17, in a recently built house at 335 90th Street—very possibly the same house still at that address, though it’s been significantly altered in just the last several years, let alone the past 100. Before Frances left for school that Monday morning, she kissed her mother. Several times. Then she walked the quarter of a mile to Public School No. 104, near the corner of 92nd Street and Fifth Avenue. She was supposed to graduate in June. She left school at noon—and then disappeared. 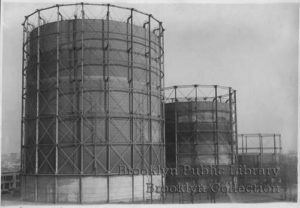 At the time, Bay Ridge was on an epochal edge between its agricultural past and urban future. A subway down Fourth Avenue had been seriously proposed about a decade before, and a real estate boom followed. 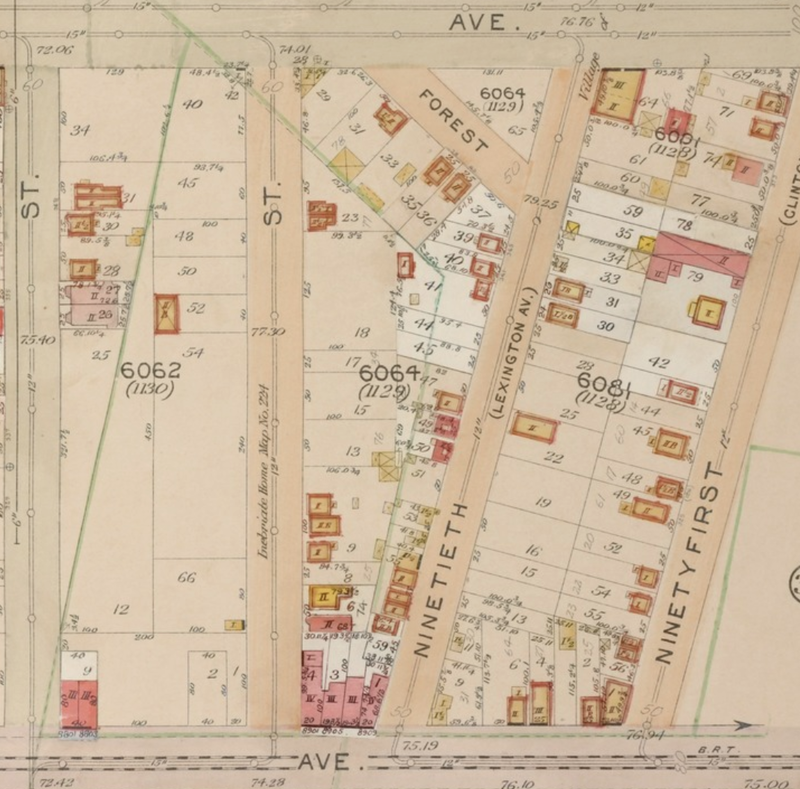 Though the present-day R train wouldn’t reach the neighborhood until 1916, jumpstarting local development, ground was broken on the project, in Downtown Brooklyn, just a month after the Trotter girl went missing. The area around the Fort Hamilton Armybase had long been a village, first accommodating visitors to the base and later visitors to the general area, a sort of modest resort, popular for its fresh air, vistas and amusements. By 1909, however, its popularity was in decline; Coney Island was becoming the beachfront destination of choice in southern Brooklyn. The one-time bathing area became a developed neighborhood. 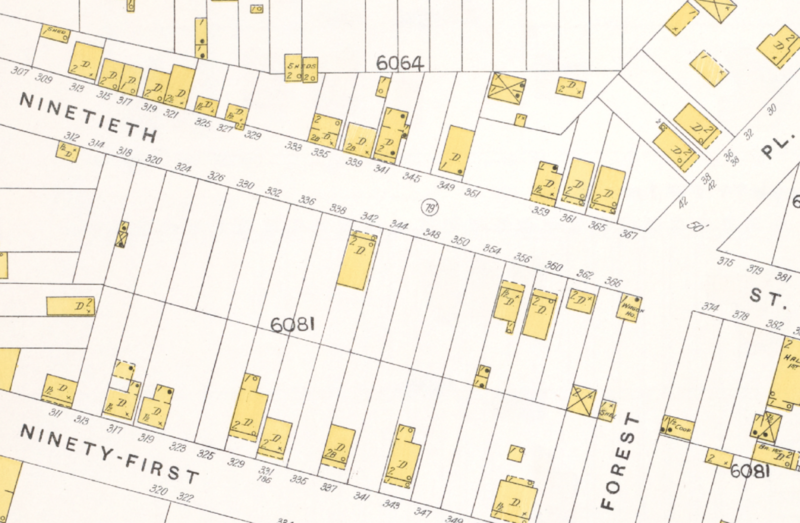 Sure, entire blocks could still be empty fields—such as 83rd, 84th and 86th streets, between Third and Fourth avenues—but others, like the Trotters’s, had already sprouted many houses, though it had once been on the village’s outskirts. Relative to today, nearby Fifth Avenue was still a sparsely developed thoroughfare, though it sported some commercial storefronts, including a tailor’s shop run by Joseph Moltato. The thirtysomething’s wife had recently died, after almost 20 years of marriage, leaving him with their 16-year-old daughter, Assunta (or Assunda). 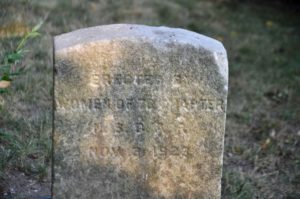 Moltato’s dead wife had been a cousin to Mrs. Trotter (née Mitchell). Two months before Frances Trotter disappeared, Moltato had told Mr. Trotter “that his tailoring business interfered with his health, and he must give it up,” the Eagle reported. “So he closed his shop…and went to live with Trotters,” taking his daughter with him. The Trotters welcomed him, for [Assunta] and Frances would be happy companions, it was thought. But, instead, it was the tailor himself who became the companion of the fourteen-year-old-girl. The Trotters became suspicious of Moltato because of his attention to their underage daughter. “Moltato often confided to [Mrs. Trotter] about how lonesome he was without his dead wife, and when she got tired of hearing his plaintive tale, he turned to her young daughter for sympathy,” the Eagle reported. One evening, Mrs. Trotter told the police, she asked her daughter to wash the dishes in the kitchen while she went into one of the front rooms to do some sewing. Suddenly she returned to the kitchen and found that Moltato was aiding in the dishwashing. She further said that the way her daughter and the man were holding on to the same dish when she entered the room seemed to show that Moltato had banished all sorrow for his dead spouse. …the mother accuses him of breathing sweet nothings to [Frances] and asking her to leave this weary old workaday United States and fly to sunny Italy. Mr. Trotter had kicked Moltato out of the house, and the tailor returned with his daughter to his former rooms at 38 Forest Place—about 350 feet up the block. 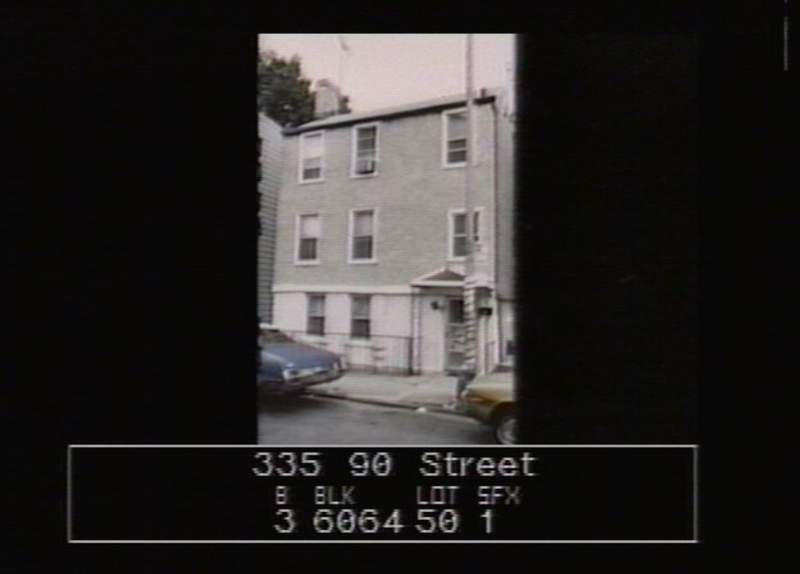 (Both houses still standing on Forest Place could at that time have been No. 38. Both have been substantially altered in the last 110 years.) “But Moltato continued to meet Frances Trotter quite often, the father has learned,” the Eagle reported. 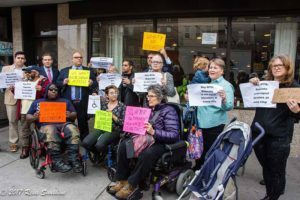 What’s more, Moltato had been seen on Monday, too—also around noon, on Fourth Avenue, near Elizabeth’s school, “carrying a valise,” the Eagle reported. Though the legal age of consent in the U.S. could be shockingly low throughout most of the 19th century, things had changed. By 1895, the age of consent in New York State had risen to 18. Almost two weeks after Frances disappeared, her parents received a letter from her, postmarked October 27, 12:30am [? ], at a post office then on Fifth Avenue and 52nd Street. Joe and I both ask your forgiveness for what we have done. I am married and happy, and it is useless to go to courts and the like for further information. I know you all feel angry, but what’s done can’t be undone. Do not blame Assunta for anything. She knew nothing. We are in Fort Hamilton [Village] and can never be found. Again I ask for forgiveness. Mr. Trotter, first name Nicholas, worked as a barber, for the last nine years in a shop on Hamilton Avenue. (It’s unclear if this was on Fort Hamilton Avenue/now Parkway, near his home, or if he commuted every day down to the Red Hook area. He was an immigrant from Italy, so it’s possible he had ties to what was then an Italian community. It’s also possible “Hamilton Avenue” was an old name for “Fifth Avenue,” at a time when Fort Hamilton Avenue was known as United States Street.) At this barber shop, “several friends of Trotter’s…said that Moltato may meet with a wholly different fate than a term behind bars,” the Eagle reported, “whether the missing girl is married to the tailor or…not.” Mr. Trotter was skeptical of the wedding, wanting to see something more than a letter from a 14-year-old girl, such as a marriage certificate. Although the family did worry. “The father speaks rather good English,” the Eagle reported. All his life, he says, he has worked hard. He has laid aside nothing because he has spent all his earnings on his children. Frances…has been well dressed and has attended theatre parties and after-theatre suppers for several years, as much and as often as she liked. It is said that Moltato has plenty of money to support the Trotter child in the style to which she had become accustomed. Her father, she said yesterday, left her but five cents. The relatives are too poor to care for her and unless the father returns or sends her money her case will have to be taken care of by the Charities’ Department. There is little chance that the father will return to her if he has married Frances Trotter, the police say. Frances had turned 15 on October 29, 1909. On November 4, the phone rang at the Boulevard Hotel, on 90th and Fourth (up the block from the Trotters’ home), likely the southwest corner (now a car dealership—every corner at that intersection is a car dealership!). It was Joseph Moltato. 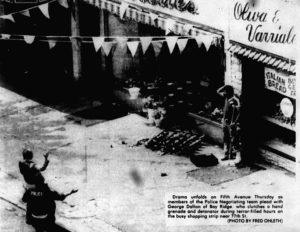 He asked Alice Homan, who ran the place with her husband, if she’d get Moltato’s cousin, who ran a grocery store on 91st Street, to the phone for him. Alice Homan read the papers; she knew the Trotter family. She knew who Joseph Moltato was. So she told Moltato it would take a while to fetch the cousin, and it’d be easier just to give her a message. He did: he “had some furniture stored not far from the hotel, and he wished it sent to Newark,” the Eagle reported. 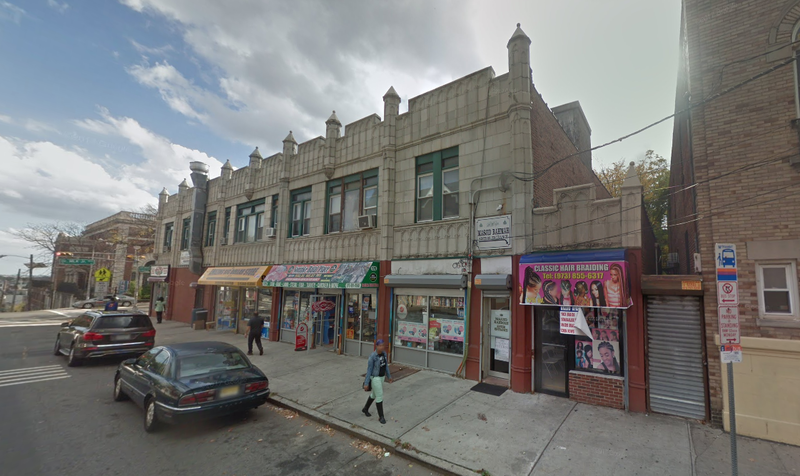 He didn’t give her an address, but she immediately called the operator, who told her the call had come from a tailor shop on Kinney Street, in Newark. She tried to contact the local detective handling the case, but couldn’t reach him—it was his day off. So Mrs. Homan followed the lead herself and traveled to Newark, arriving around 10pm that night, a Thursday. She “made some cautious inquiry” at the tailor’s shop, the Eagle reported. 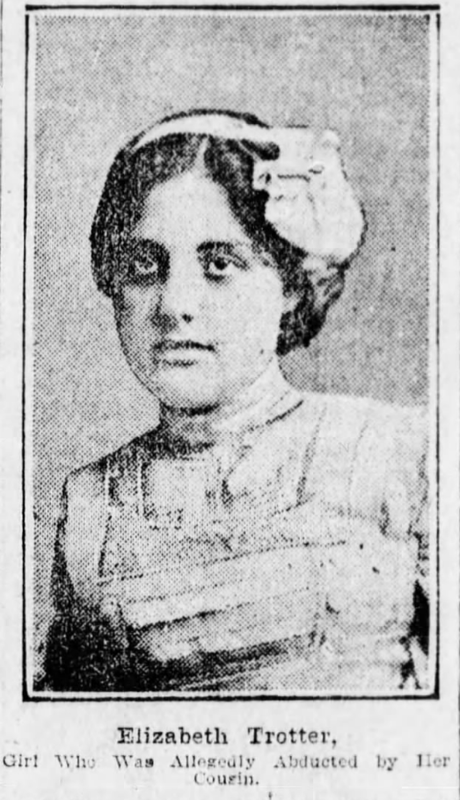 “She visited various addresses in Newark” for four hours until she discovered Moltato and Trotter, living at 135 W. Kinney Street. (It seems No. 135 has been torn down, though the stores across the street give you a sense of the kind of buildings that had probably been there back then.) Homan visited Newark police headquarters and notified them of what she’d found; cops took Moltato and the girl into custody. Moltato refused to return to Brooklyn when detectives visited him in Newark, so extradition proceedings were set in motion. “The charge against him is abduction,” the Eagle explained, “for it is claimed that he not only induced the girl to elope with him, but furnished her with a long dress in order that she might appear older than she was.” He wasn’t brought back to New York until November 24. “The girl [Frances] had nothing to say that was of interest,” the Eagle reported. Frances told the police she was on her way home from public school…when [by appointment, at noon, at 92nd Street and Gelston Avenue] she met [Moltato,] carrying a bundle. He…told the girl he wanted to marry again and make her his wife. He used threatening language and displayed a loaded pistol, she said. She was in short clothes…[he “had a dress with him, and the two repaired to a vacant lot, where the child donned the dress, so that she appeared some years older than she looked in her old rose princess school dress…” Then,] they fled to Newark and were married by a justice of the peace three days after their arrival. [Moltato] secured employment in a tailor shop [, which is where they’d been married,] and rented a room upstairs, the pair living there as man and wife. 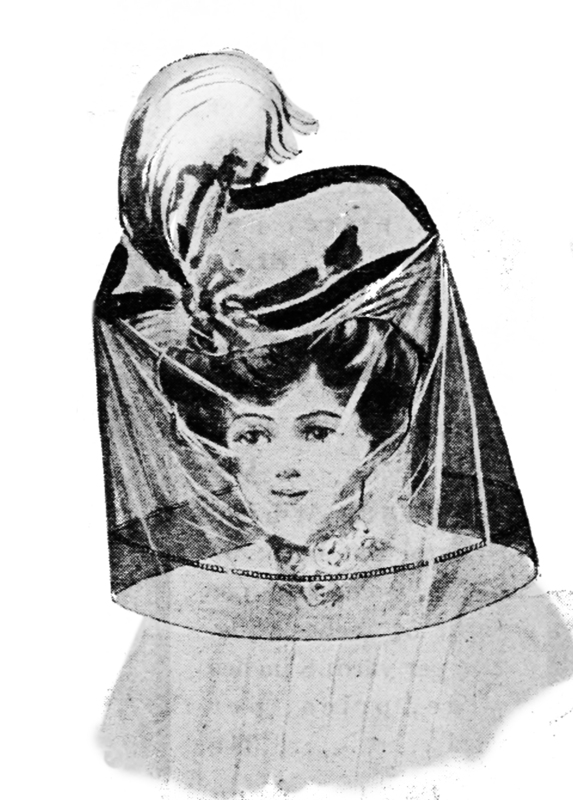 [“The girl says her husband works downstairs, while she had to remain upstairs, and by keeping eternal watch on the door he kept her a virtual prisoner.”] [Moltato], fearing the girl would leave him, continued to use threatening language in her presence and destroyed her hat so as to keep her indoors. A ring which her mother had presented to her was pawned by [Moltato], the girl asserted, in order to pay the marriage fee. She said she was in mortal fear of the fellow and would not return to live with him hereafter. When Frances arrived at local headquarters yesterday she was hatless and scantily clad….She asserted [Moltato] first took advantage of her soon after the death of his wife. She promised if the authorities would release her and her parents could be induced to forgive her, she would gladly return to school and forget her past experience. Previously, the parents had said they might lodge a charge against her that she was “incorrigible,” which is still a legal class for some disobedient children. And then the newspaper trail ends. I don’t know if Moltato was convicted, but it seems likely that he was. I couldn’t find another mention of him or his daughter in any database—and their names are not common. I did, however, find the Trotters once more—in the 1910 census, conducted in April that year, almost six months exactly after Frances had disappeared. 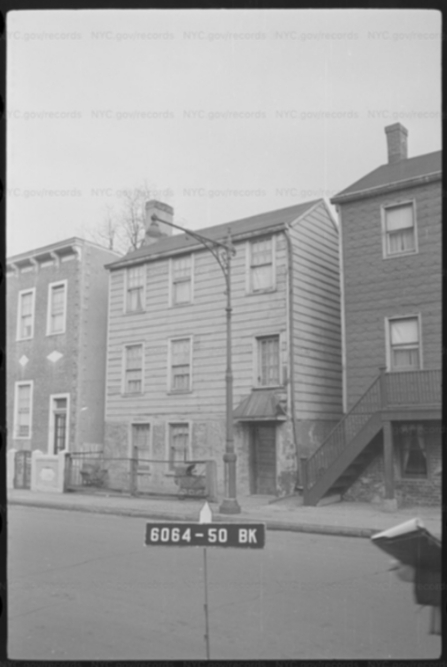 According to it, parents Nicholas and Elizabeth and children Joseph and Frances were all living together in the house at 335 90th Street, suggesting that Frances’s parents had “forgiven” her after all and welcomed her back into the family.